We all know that dogs are man’s best friend. In fact, many hounds are the most important part of the family. So, why should your four legs friend sit home at one of the most important day of your life? 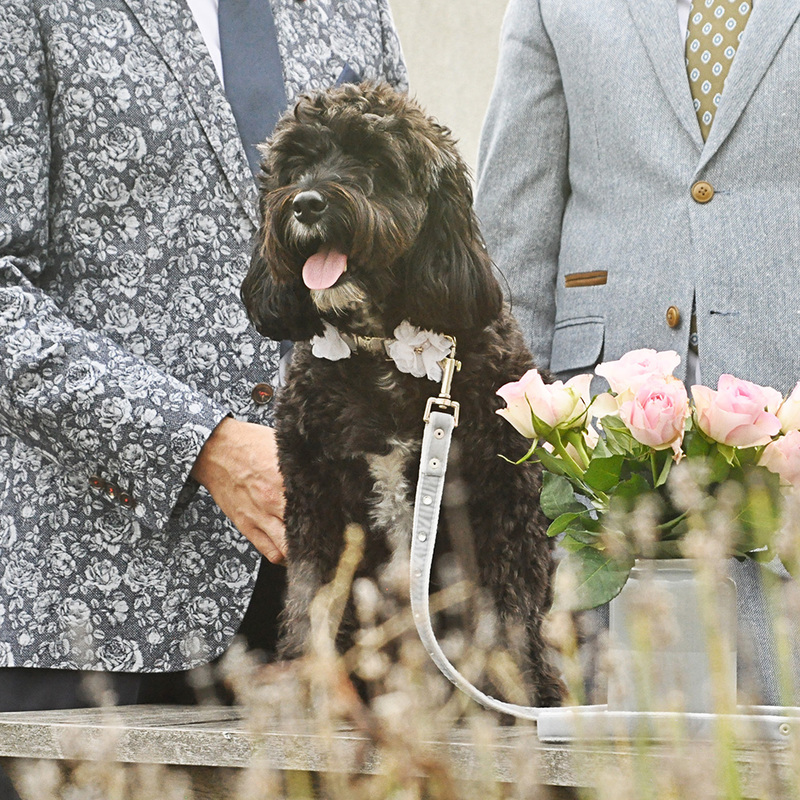 We put together a list of reasons why you should include your furry friend into your wedding party.